Abnormal psychology is a branch of psychology that deals with psychopathology and abnormal behavior, often in a clinical context. The term covers a broad range of disorders, from depression to obsessive-compulsive disorder (OCD) to personality disorders. Counselors, clinical psychologists, and psychotherapists often work directly in this field. In order to understand abnormal psychology, it's essential to first understand what we mean by the term "abnormal." On the surface, the meaning seems obvious; abnormal indicates something that's outside of the norm. Many human behaviors can follow what is known as the normal curve. Looking at this bell-shaped curve, the majority of individuals are clustered around the highest point of the curve, which is known as the average. People who fall very far at either end of the normal curve might be considered "abnormal." It's important to note that the distinctions between normal and abnormal are not synonymous with good or bad. Consider a characteristic such as intelligence. A person who falls at the very upper end of the curve would fit under our definition of abnormal; this person would also be considered a genius. Obviously, this is an instance where falling outside of the norms is actually a good thing. When you think about abnormal psychology, rather than focus on the distinction between what is normal and what is abnormal, focus instead on the level of distress or disruption that a troubling behavior might cause. If a behavior is causing problems in a person's life or is disruptive to other people, then this would be an "abnormal" behavior that may require some type of mental health intervention. The psychoanalytic approach: This perspective has its roots in the theories of Sigmund Freud. The psychoanalytic approach suggests that many abnormal behaviors stem from unconscious thoughts, desires, and memories. While these feelings are outside of awareness, they are still believed to influence conscious actions. Therapists who take this approach believe that by analyzing memories, behaviors, thoughts, and even dreams, people can uncover and deal with some of the feelings that have been leading to maladaptive behaviors and distress. The behavioral approach: This approach to abnormal psychology focuses on observable behaviors. In behavioral therapy, the focus is on reinforcing positive behaviors and not reinforcing maladaptive behaviors. The behavioral approach targets only the behavior itself, not the underlying causes. When dealing with an abnormal behavior, a behavioral therapist might utilize strategies such as classical conditioning and operant conditioning to help eliminate unwanted behaviors and teach new behaviors. The medical approach: This approach to abnormal psychology focuses on the biological causes of mental illness, emphasizing understanding the underlying cause of disorders, which might include genetic inheritance, related physical illnesses, infections, and chemical imbalances. Medical treatments are often pharmacological in nature, although medication is often used in conjunction with some type of psychotherapy. The cognitive approach: The cognitive approach to abnormal psychology focuses on how internal thoughts, perceptions, and reasoning contribute to psychological disorders. Cognitive treatments typically focus on helping the individual change his or her thoughts or reactions. 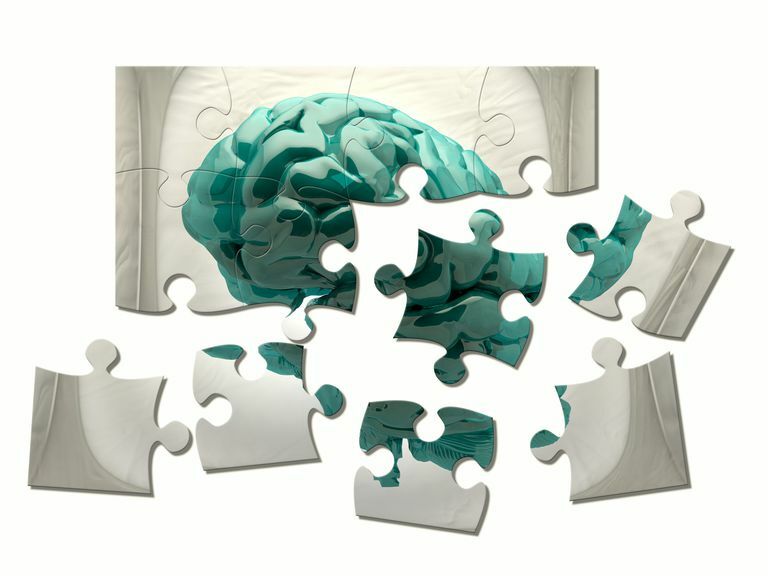 Cognitive therapy might also be used in conjunction with behavioral methods in a technique known as cognitive behavioral therapy (CBT). Psychological disorders are defined as patterns of behavioral or psychological symptoms that impact multiple areas of life. These mental disorders create distress for the person experiencing symptoms. The Diagnostic and Statistical Manual of Mental Disorders is published by the American Psychiatric Association (APA) and is used by mental health professionals for a variety of purposes. The manual contains a listing of psychiatric disorders, diagnostic codes, information on the prevalence of each disorder, and diagnostic criteria. Abnormal psychology may focus on atypical behavior, but its focus is not to ensure that all people fit into a narrow definition of "normal." In most cases, it is centered on identifying and treating problems that may be causing distress or impairment in some aspect of an individual's life. By better understanding what is "abnormal," researchers and therapists can come up with new ways to help people live healthier and more fulfilling lives.